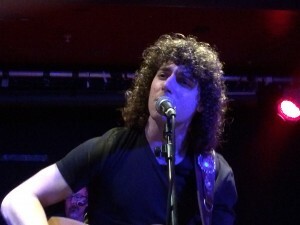 Share the post "Gig review: JOSH TAERK – O2 Islington Academy, 5 June 2015"
Canadian singer/songwriter Josh Taerk was playing last of three London gigs tied in to promote his upcoming new album ‘Here’s To Change’. Joining him were guitarist Teddy Morgan (who produced the new album and is also in Kevin Costner’s band), drummer Richard Medek and Carl Holt on bass. It was only a short set, just over half an hour, and like the previous gigs it was being streamed live. An excellent idea for an up and coming artist as often fans are all over the world and many cannot get along to gigs. Starting the set with ‘The Mirror’ of his new album, was a good choice and all bar one song of his six song set were off the new album. The exception was ‘Casie’ from his debut album and still one of his best songs to date in my humble opinion. Despite the bass player being drafted in for the live dates, the band’s sound was very tight and Josh kept the onstage banter to a minimum due to time constraints. ‘After The Fall’ and the title track off the new album both sounded good live. Shame he couldn’t have a longer time to play in order to fit in a couple more of the new album like the excellent ‘Me Myself & I’ or ‘Stay’. Josh is an emerging talent, onto his second album and he is only 24, yet if you like the music of Bruce Springsteen and catchy rock that is easy on the ear, he is one to keep an eye on. He shows he can perform just as well live as on record. Hopefully his tireless gigging of the UK will pay dividends for him and go see live when he returns to these shores in the early autumn. 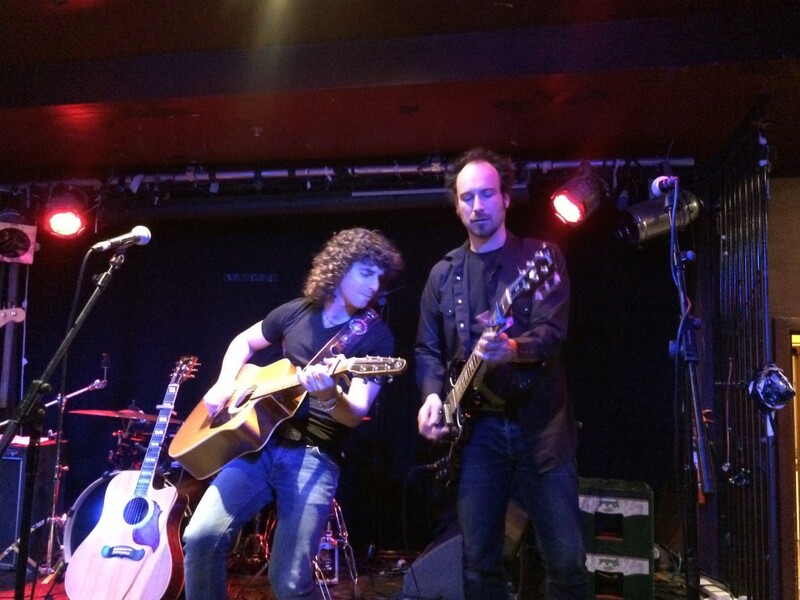 This entry was posted in All Posts, GIG REVIEWS and tagged 5 June 2015, gig, Josh Taerk, O2 Islington Academy, pop, review, rock, singer, songwriter. Bookmark the permalink.